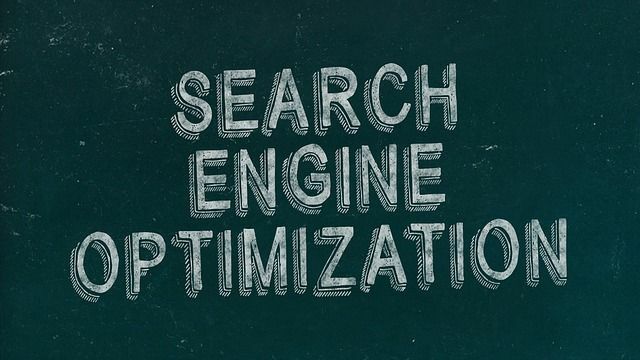 Search Engine Optimization is one of the reliable techniques to increase your website ranking in Search Engine Results Pages (SERP) such as Google, Yahoo, and Bing. In today’s era Mobile is the Future so if your website is not mobile Friendly then your leads can be reduced up to 50%. According to latest search, it was found that mobile phone users are forecast to reach 4.77 billion so if your website is not mobile friendly then be ready to lose your readers. UI/UX of your website is to be designed completely according to user experience as it creates the first impression when a user lands first time on your website. According to latest updates of Google, Panda & Penguin those sites which do not meet the basic requirement of content & design(UI/UX) are filtered out. 1000 words minimum content with a mix of infographics, high-quality videos & images help you rank higher. According to the latest research, it was found that 47% of the users bounce back and leave your website if it does not load in just 2 seconds and duplicate content can reduce your website speed. 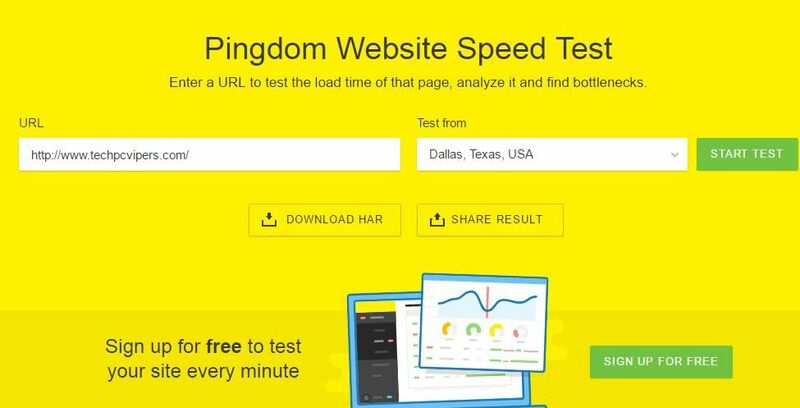 You can check the speed of your website by using Pingdom tool and if the results are not found relevant then don’t worry try Content Delivery Networks. 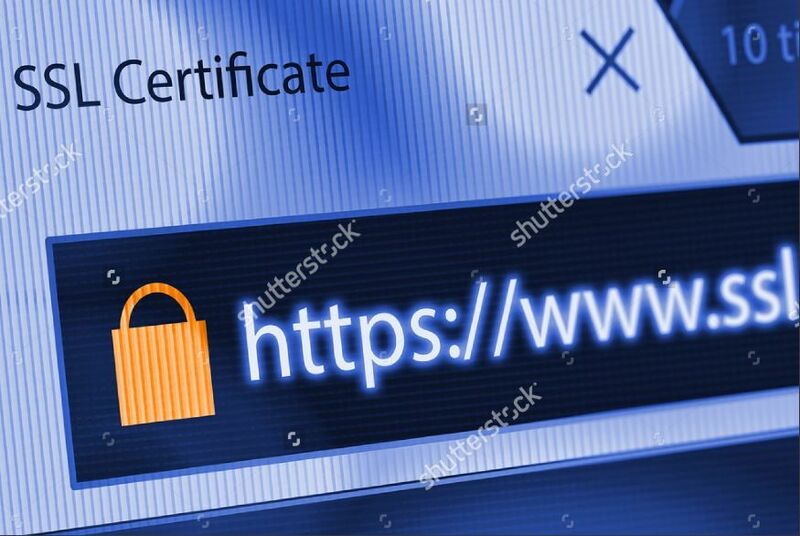 You can protect your website from hackers and make it secure by switching from HTTP to HTTPS especially when you are running an e-commerce website that will make your transaction 100% secure. NOTE:- Google boosts your ranking if your website is SSL secured. Long Tail keywords are a combination of three to four keyword phrase which is very to specific to your product and user is able to get exact information about your product. NOTE:- Always remember long tail keywords have very less traffic but the conversion rate is very high. Make strong presence on social media sites like Facebook, Twitter, Google+, Youtube, Pinterest & Instagram. 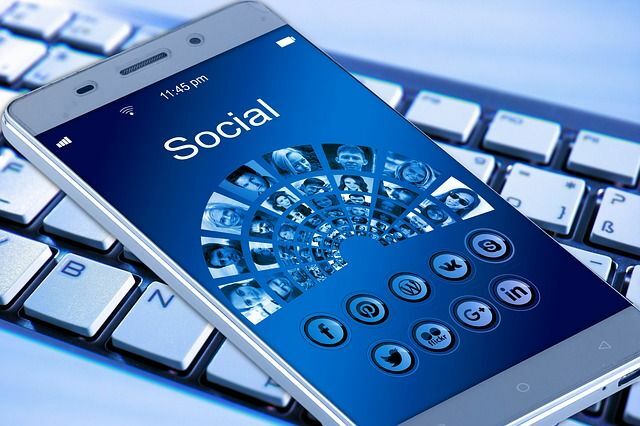 Nowadays from kids to adult, everybody is active on social media so if you are able to generate high traffic from social then you can expect some good leads from there. One can improve the user experience by improving the quality of landing page to increase the traffic on your website. Landing page relates how good is your relation with your customer. According to the latest research, it was found that 48% of marketers use a new landing page for every new campaign. Are you searching for an SEO Engineer to audit your website who can do complete SEO for your website? Please send an inquiry to info@techpcvipers.com. Use More Long Tail Keywords. Pay Attention to Voice Search. Content length of 2000 words can increase your chances of ranking.